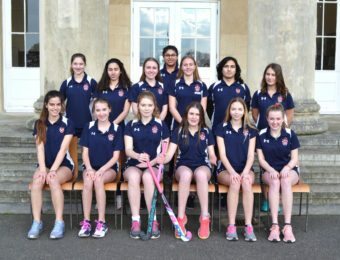 Hockey is played and enjoyed by both Girls and Boys at the School. 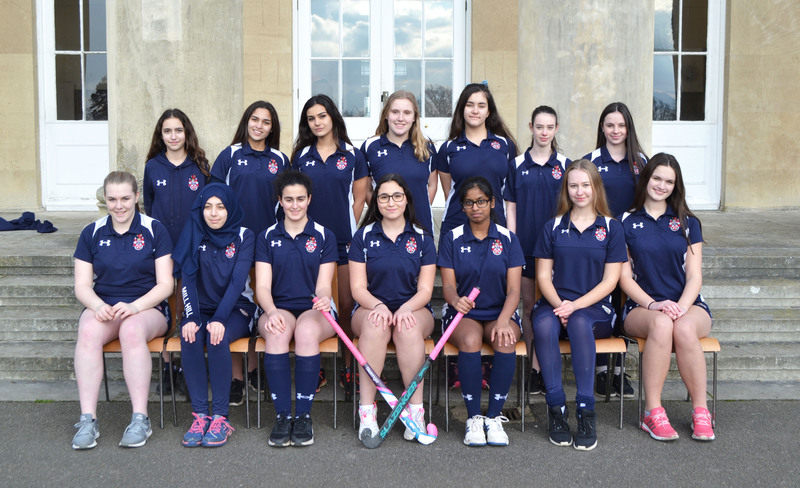 In the Autumn Term it’s the Major Sport for the Girls and although Football has been introduced as a Major Sport for the Boys in the Spring Term, the Boys still have a full Hockey fixture list across all age groups. 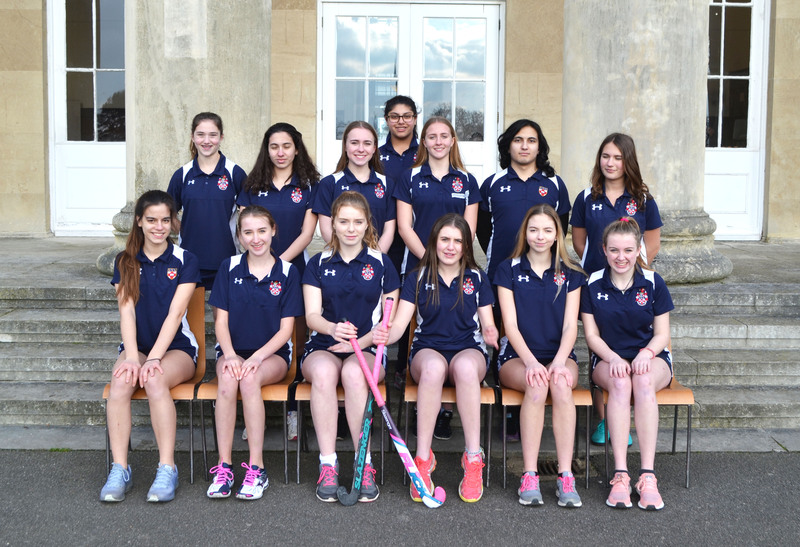 Both boys and Girls will have the opportunity to train twice a week and represent the school at weekends on Saturdays in their respective Hockey Terms. The entire hockey programme is played on the School’s artificial pitch and there is an extensive fixture programme against other leading independent schools. 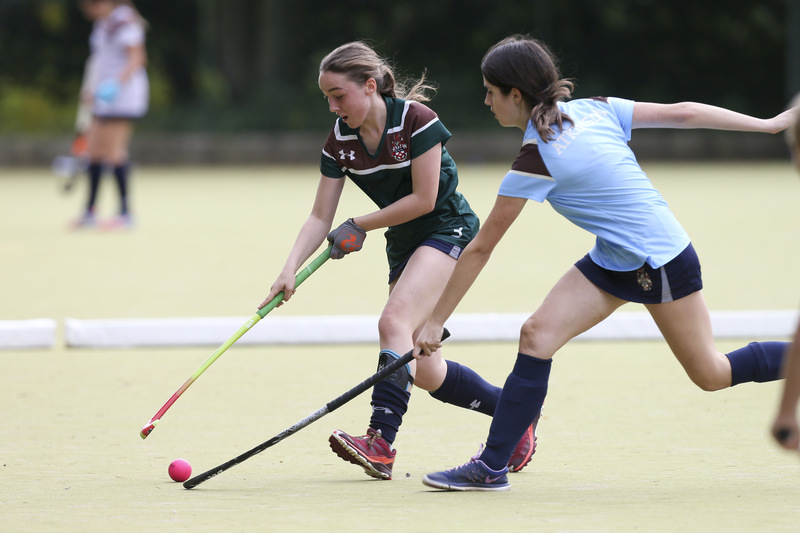 Boys’ and girls’ teams compete in the Schools Hockey Association Cup. 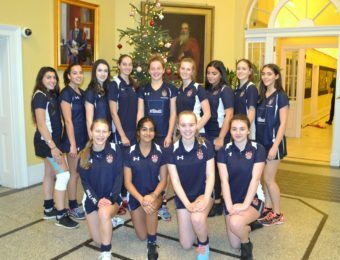 The girls have been Middlesex Champions on numerous occasions and have represented the County at the Regional Qualifying tournament. 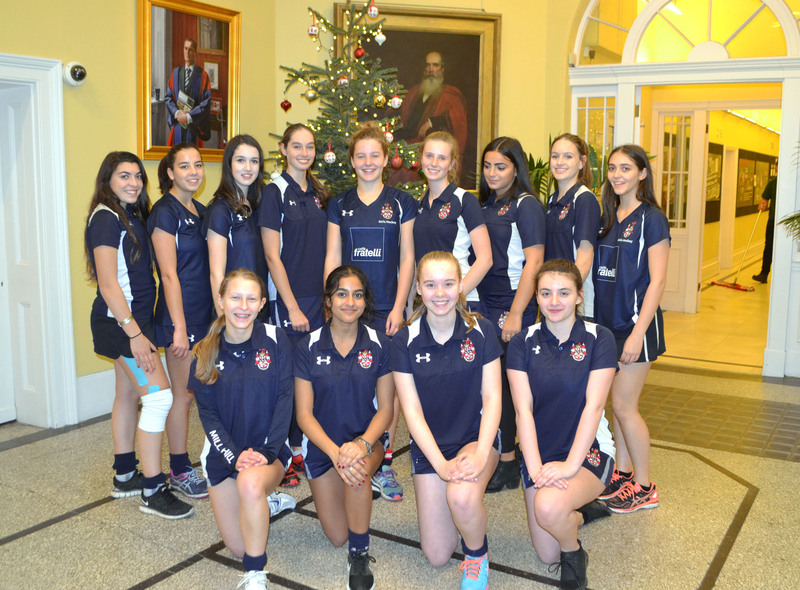 Along with the regular season fixtures, there are opportunities to tour abroad and these are on rotation in the School’s touring programme. 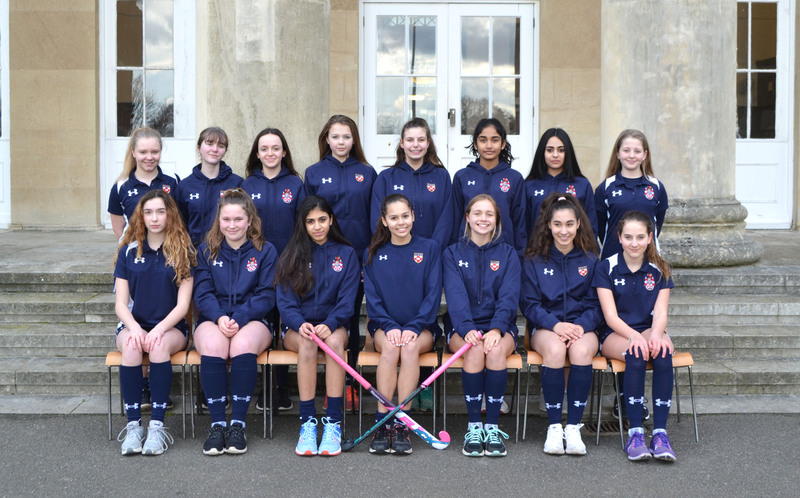 The School has recently toured to the Glasgow where the girls competed in an invitational tournament at the commonwealth games hockey arena. 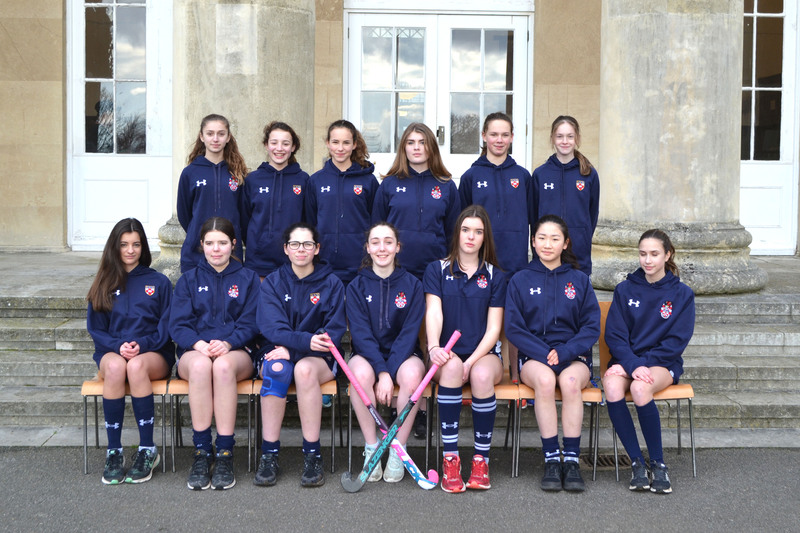 The boys also attend the Bath Hockey Festival regularly. 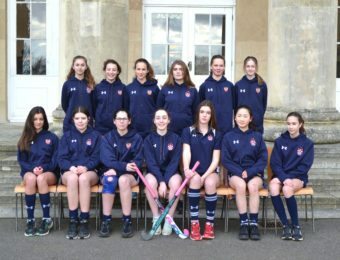 While the School remains committed to producing the best teams that they can, there is also a great focus on participation. 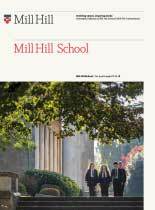 Mill Hill also runs teams at a more recreational level for those who just love taking part, and these are always very popular. 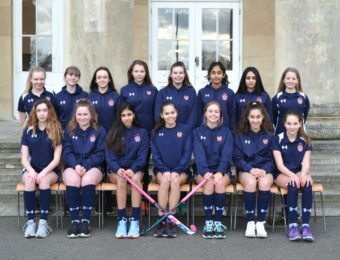 The hockey programme is headed up by Stuart Hendy (Master IC Hockey and former England international player and coach). 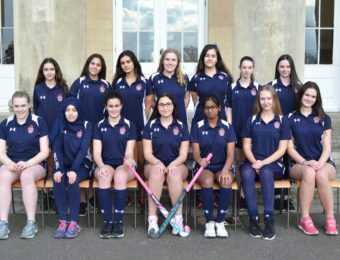 We are fortunate to also call upon some very talented and experienced coaches within the staff body and offer our students a fine hockey programme from the minute they join the School.